Click here to see what a difference 45 days can make!!! – Oh yeah!!! See what a natural supplement can do (37 clinical studies and 7 patents) at changing the way our joints, eyes, muscles, skin and hair age. And then there is Ollie. Ollie was a doggie in a wheelchair for two years!!! See how 30 days can change a dogs life being on Pet Bio Cell. Miracles at work each and every day! Enjoy… I can’t stop crying…I am so happy for Ollie. 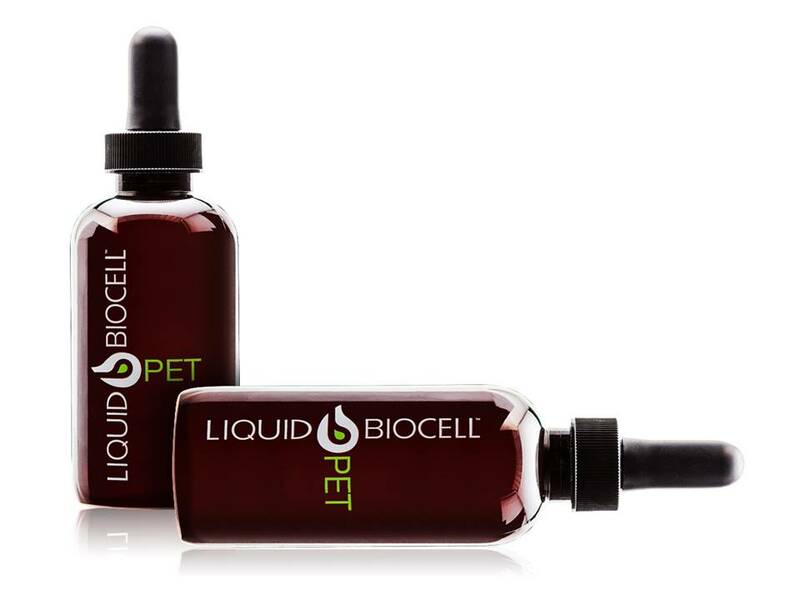 Order Pet Bio Cell Here under Collagen Sciences! Ollie has new view on life! See Ollie after 30 days! We’re changing Doggie’s Lives and so can you.